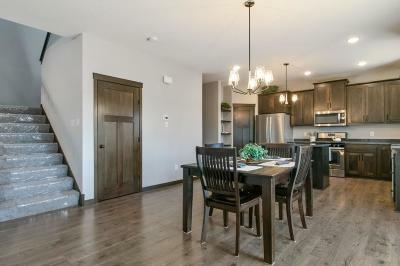 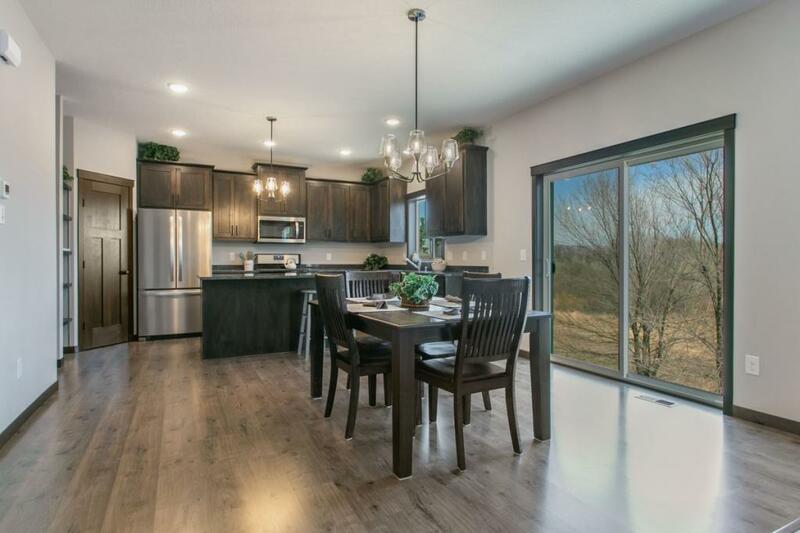 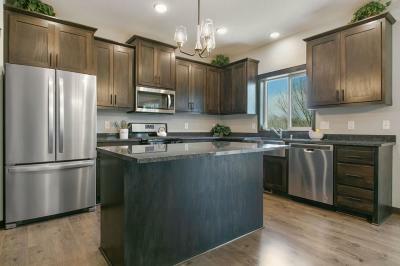 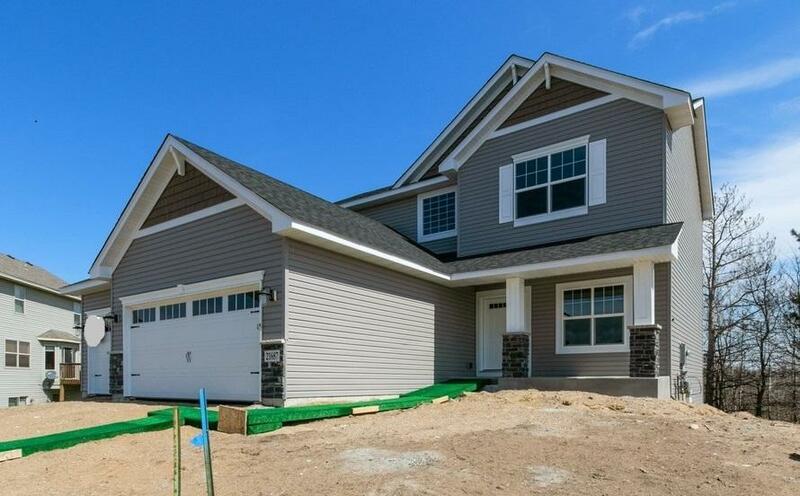 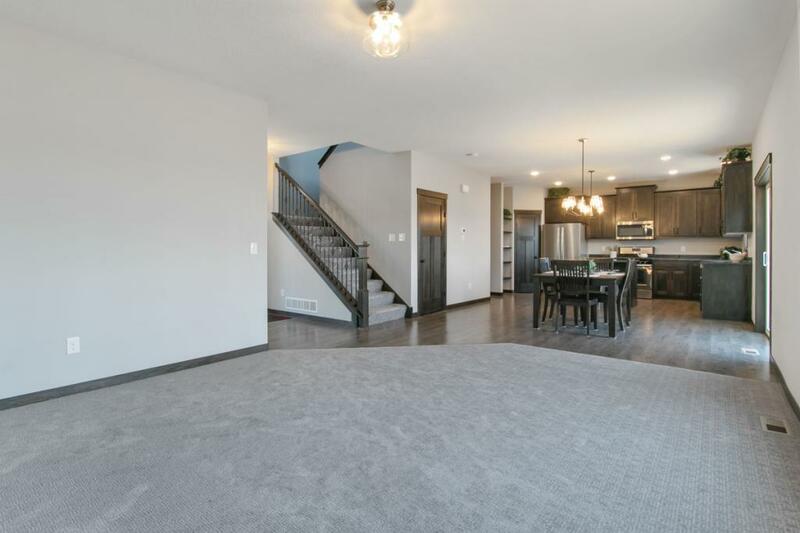 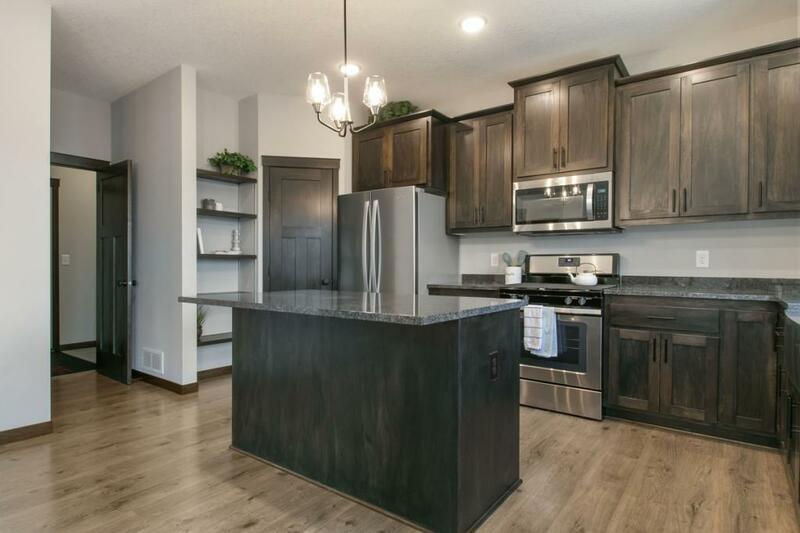 The Cambridge 2 story by Drake Construction offers a Great Kitchen with Custom Cabinets and 42 inch uppers, Granite counter tops & Apron sink, Garbage/recycle bin, Pantry closet, Whirlpool Stainless Steel appliances, Center island w/ Pendent light, LED downlight cans and laminate floor. 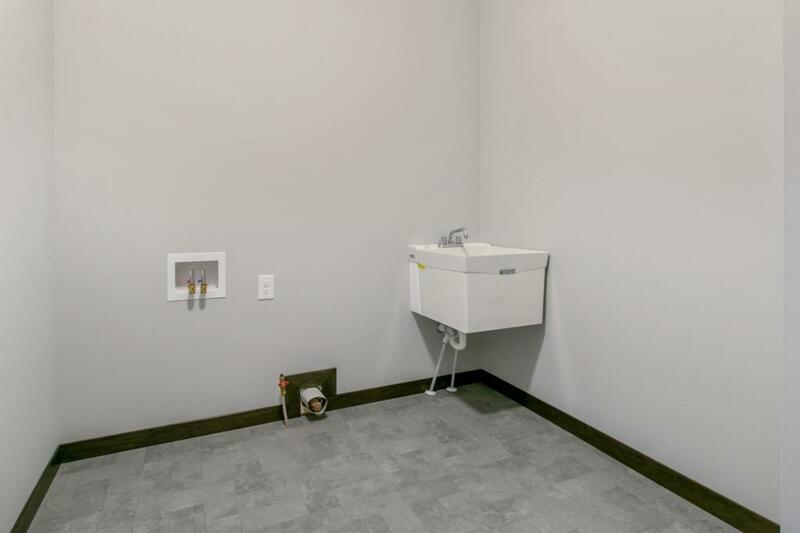 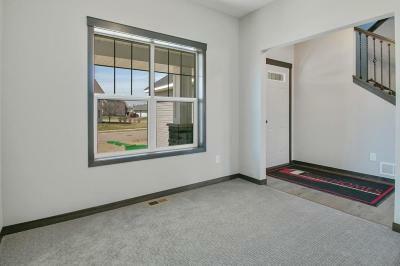 Plus main floor office, half bath & mud/laundry room w/ walk-in closet. 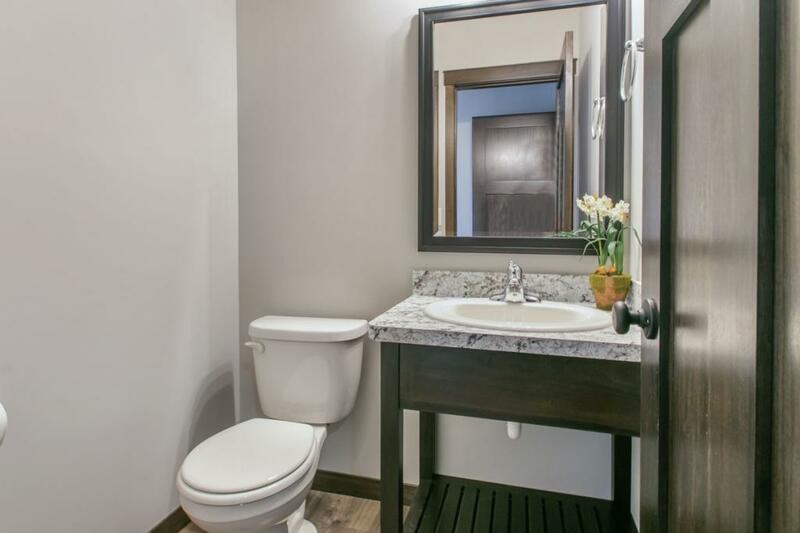 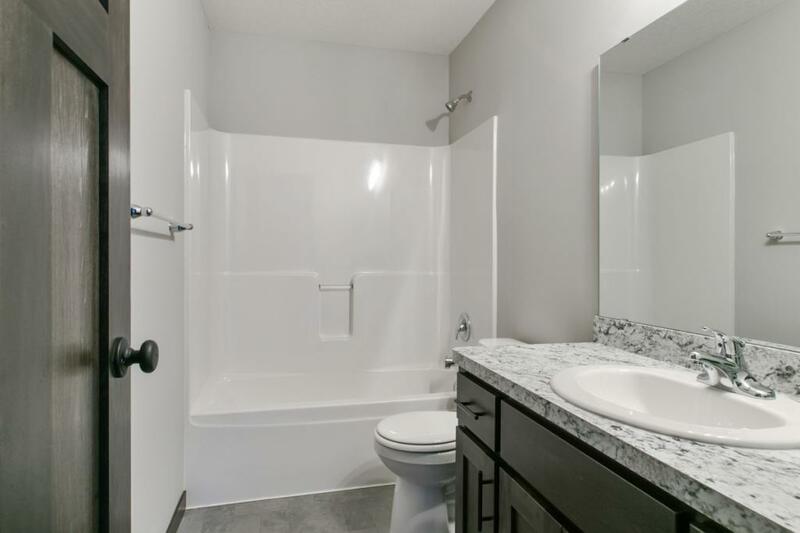 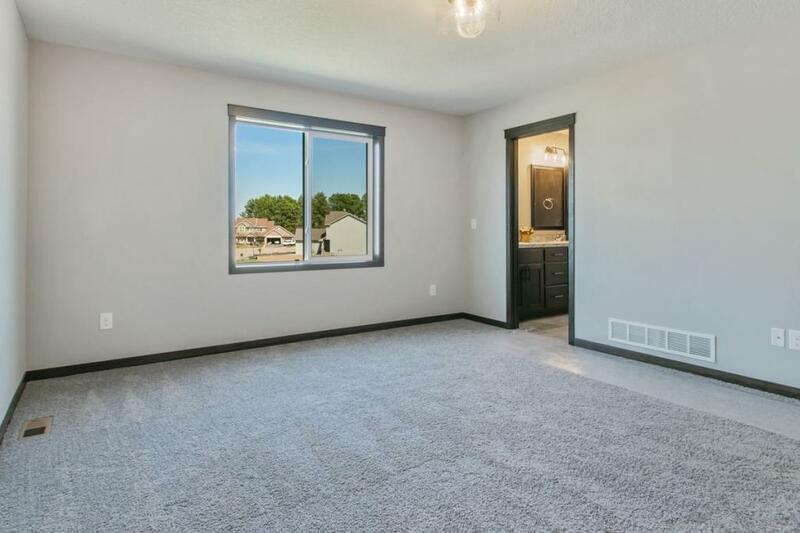 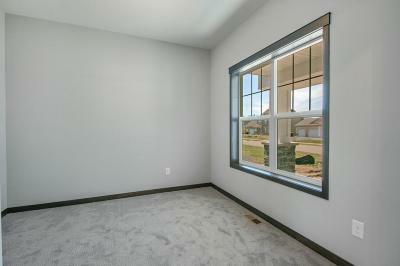 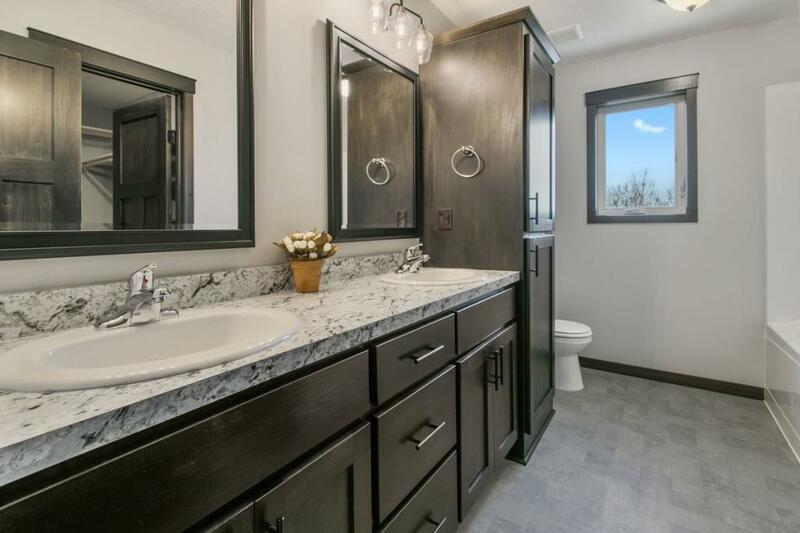 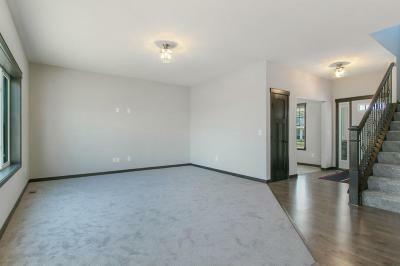 Spacious Master bedroom, Double sink vanity and Walk-in closet. 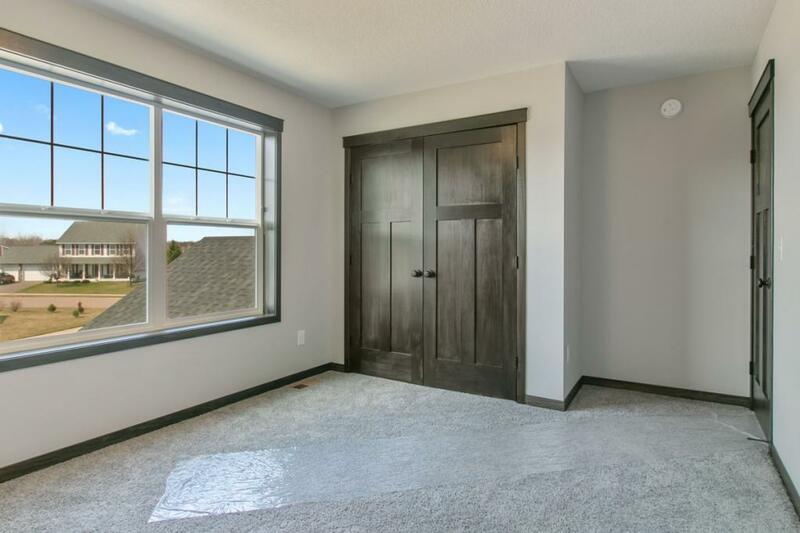 Farmhouse mill work style with real wood paneled doors and Knockdown ceilings. 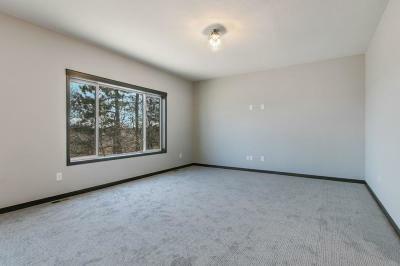 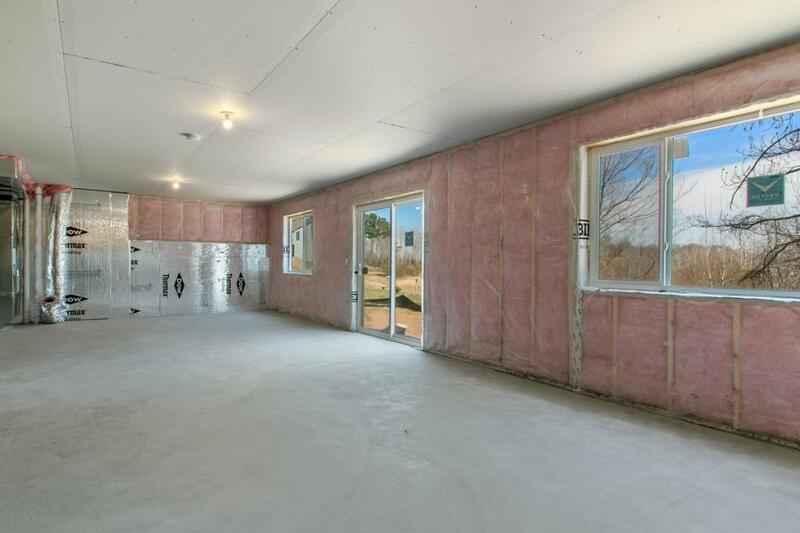 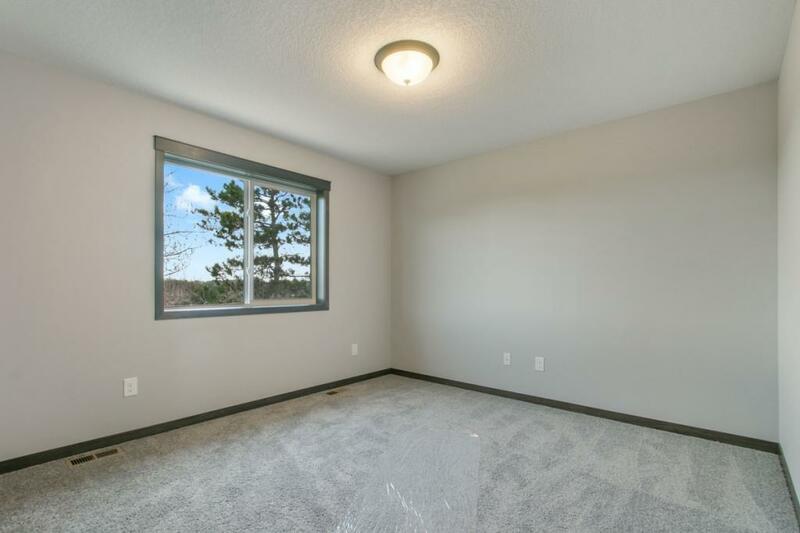 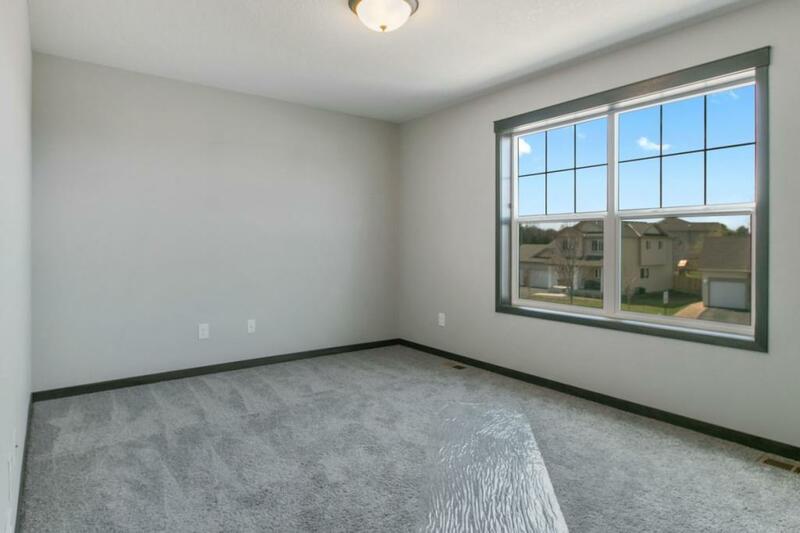 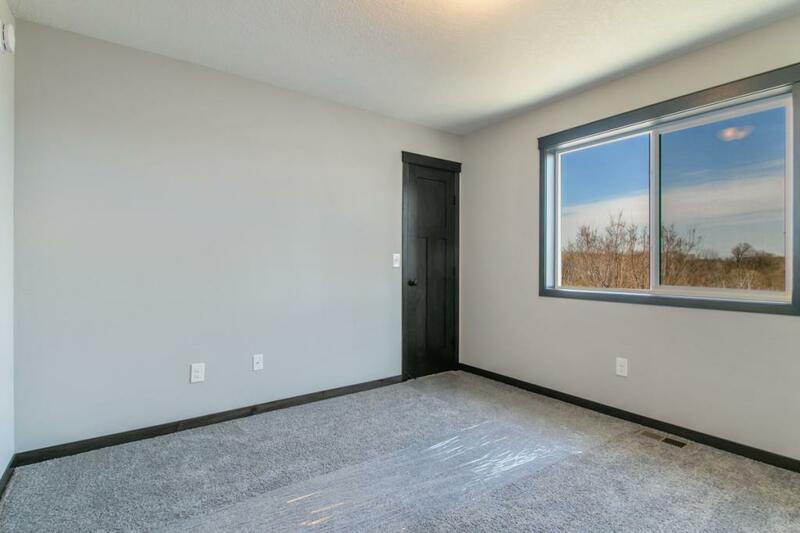 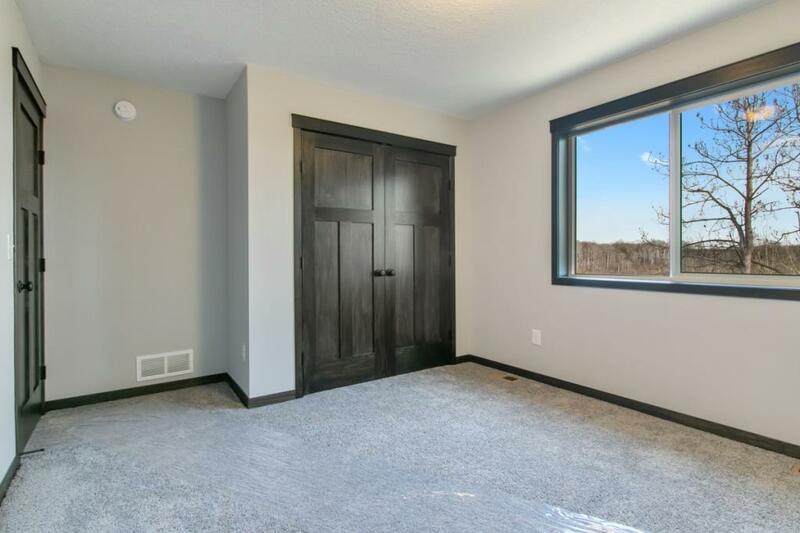 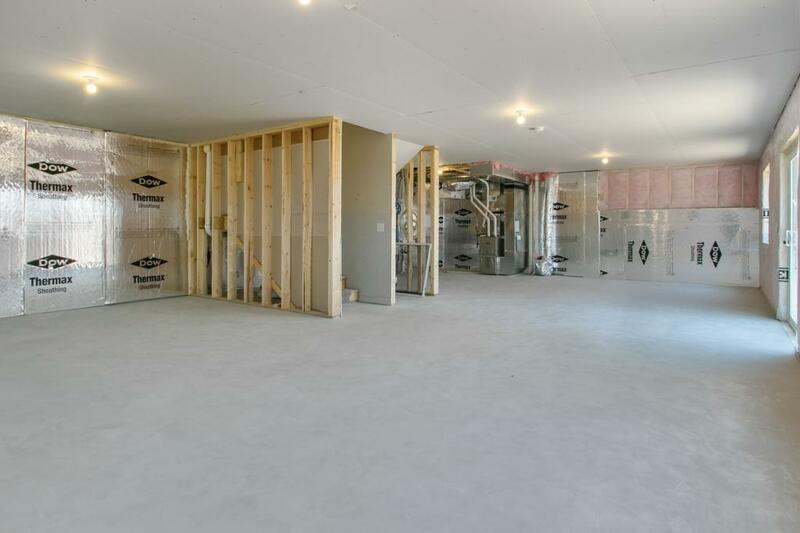 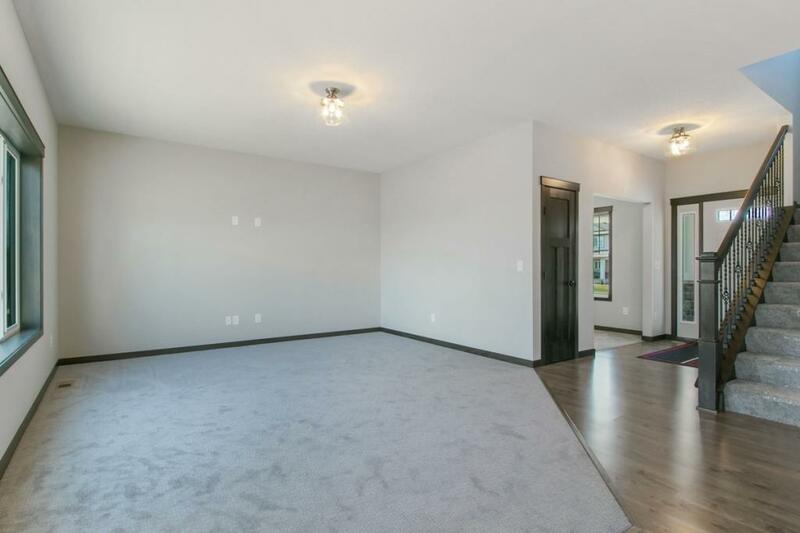 Full Walkout basement for future rec room, 1 bedroom and a 3/4 bath.